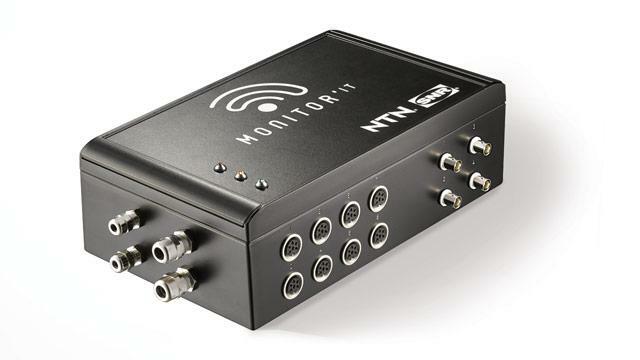 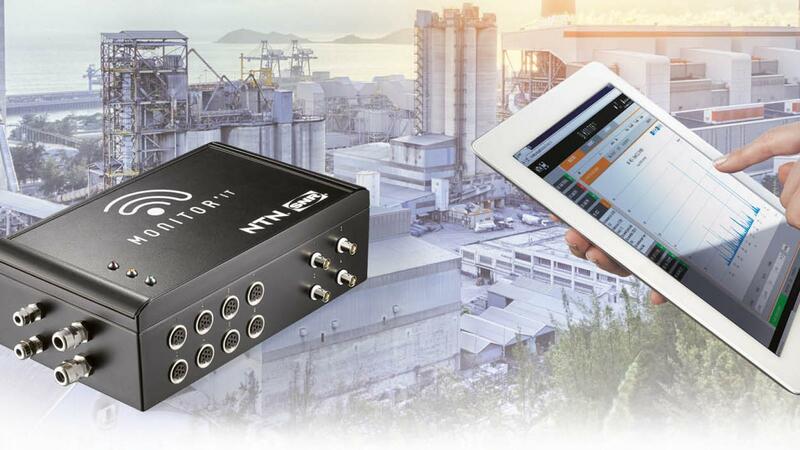 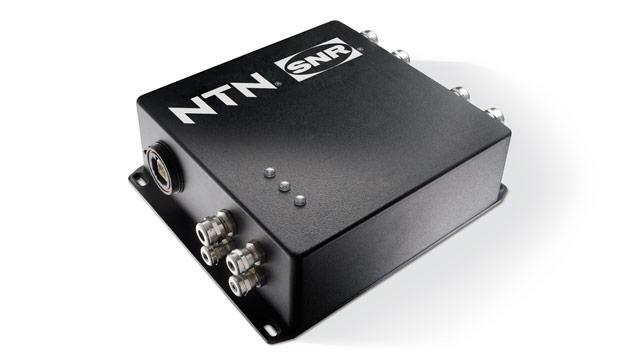 In addition to the ordinary vibratory analysis, NTN has developed a magnetic technology to measure a varied speed range (especially at very low speeds) in vibrating and difficult to access environments, all at an optimized cost level. 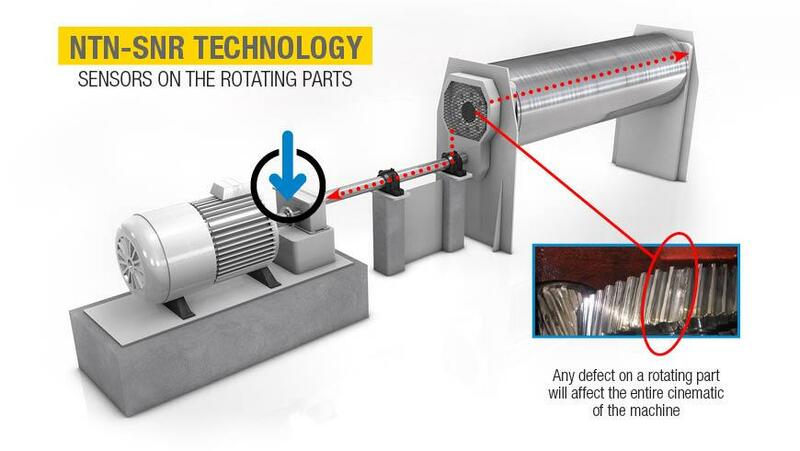 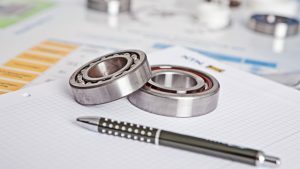 Diagnostics of rotating machines have been available for several decades, and they often involve measuring machine vibrations using sensors placed on the fixed parts(bushings, frames, structures, etc.). 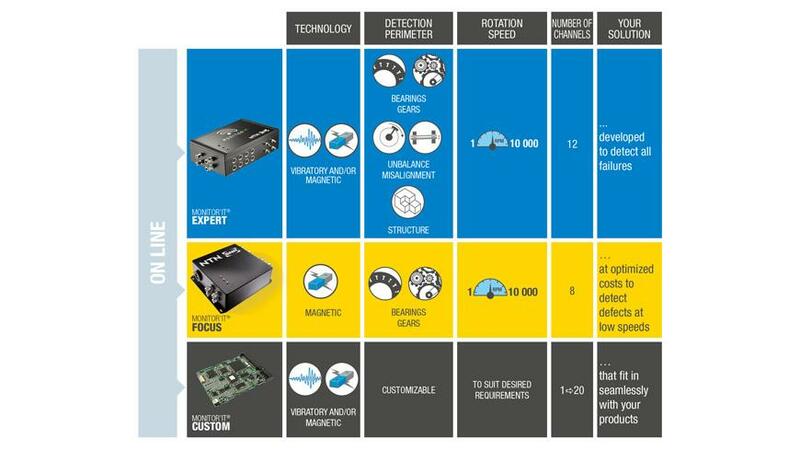 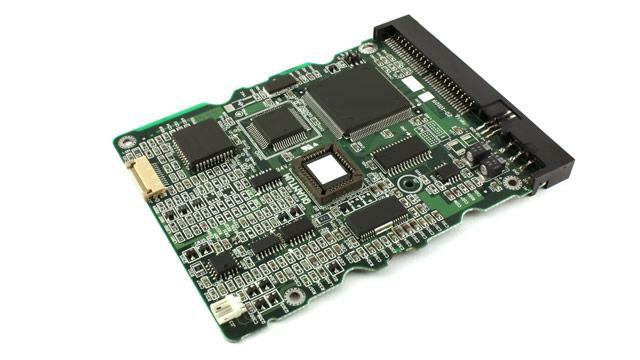 This technology also makes it possible to take remote measurements and detect all types of defects present on drive systems in areas that are difficult to access, by positioning the sensors remotely.